LEAD NICKEL AND CADMIUM FREE!! Lead & Nickel Free!! 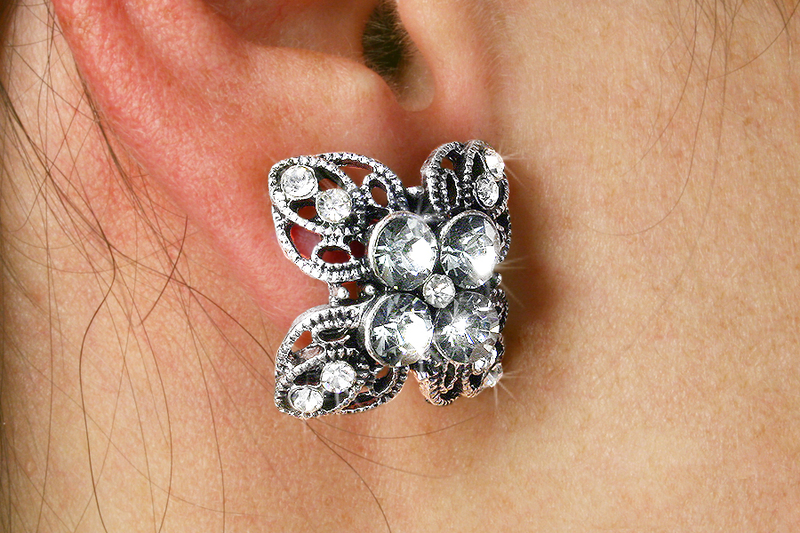 Intricately Detailed Clover Style Earrings Accented With Glittering Austrian Crystals. 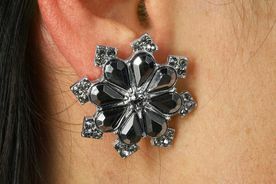 This Two Set Assortment Includes Silver Tone Snowflake Earrings Accented With Beautiful Faceted Hematite Stones. 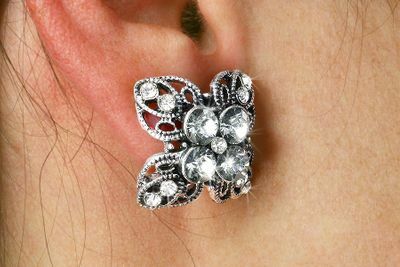 Second Set Measures: 1 1/4"
Sold In An Assortment Only! Scroll Down For A View Of The Other Style!